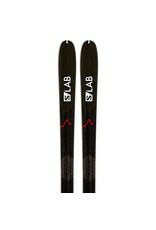 Take backcountry to the summit with the ultra-lightweight Salomon S/LAB X-ALP ski. 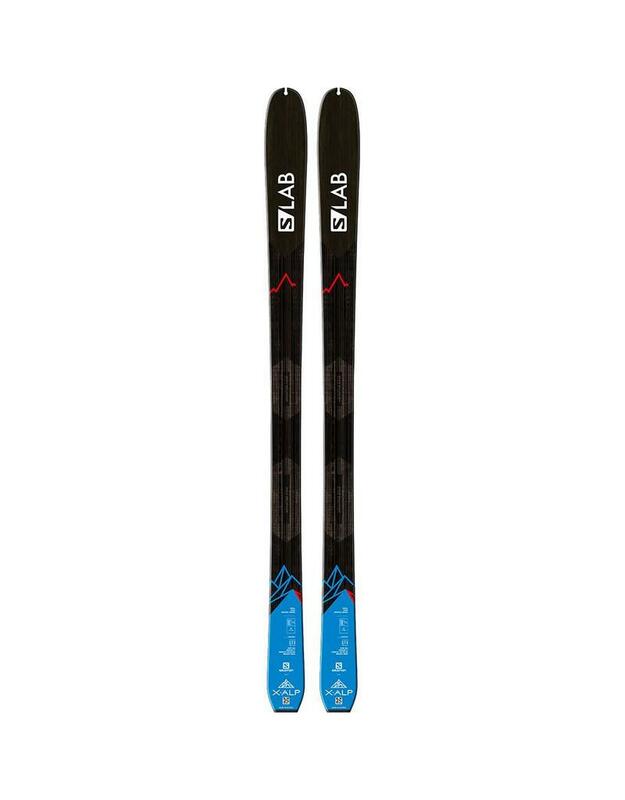 Designed for skiers who skin 90% of the ascent, then climb the last 10% before skiing steep couloirs and faces, this is the ski for people who push all the way to the top, and don't back down on the descent. Construction and Core - Monocoque: Single structural layer of fiber. Optimal for comfort, response and maneuverability. Reinforcement C/FX: Unique prepreg fiber layer consisting of Carbon and Flax woven together, running the full length of the ski. 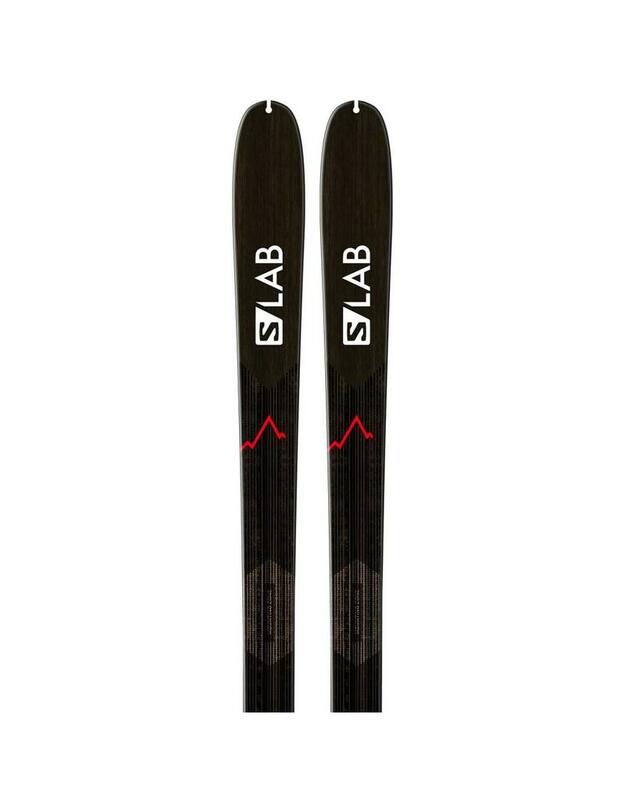 Combines the incredible strength and minimal weight of carbon fiber for stability and reinforcement, with an increased level of dampening and vibration absorption above & beyond anything found on traditional carbon and light ski constructions. Patented and exclusive to Salomon. Reinforced binding zone: Ti insert + Monocoque 4 layers crossed reinforcement under the Binding zone. Koroyd Tip: More Float, Less FLop. Super light honeycomb/Koroyd Tip insert, reinforced with ABS. Less weight at the extremities with increased dampening from Koroyd dramatically increases maneuverability and ease of steering on rockered skis.